This is open to all players, aged between 12 and 15 years old. It will be used by Lincolnshire County Hockey as part of the England Hockey development and academy centre assessments. If your son/ daughter would like to play county hockey and progress through the England Hockey player pathway then this is the starting point. 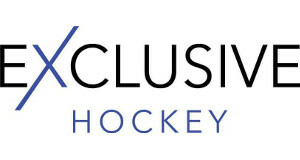 Full information on the EH player pathway can be found on the England Hockey website. Any further questions, feel free to call me.